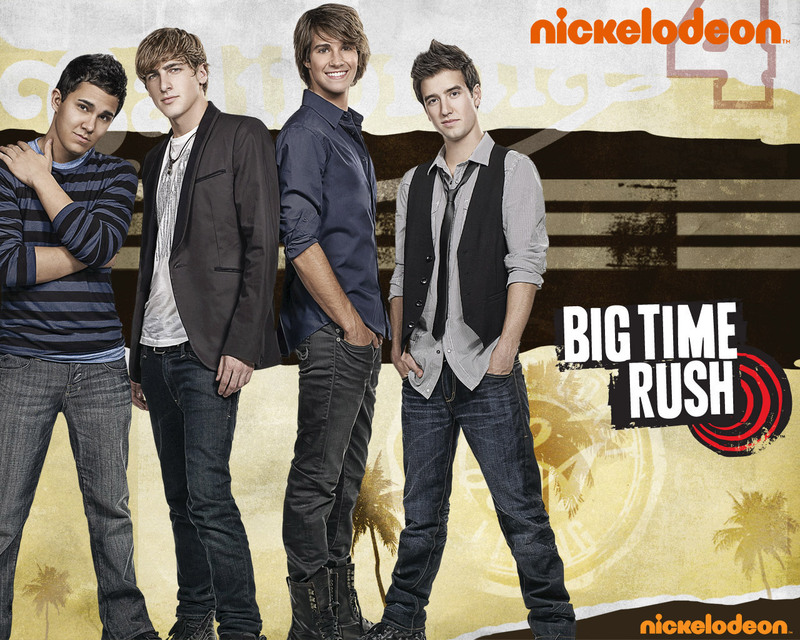 BTR 壁纸. . HD Wallpaper and background images in the 派对男孩 club tagged: big time rush nickelodeon wallpaper carlos pena kendall schmidt james maslow logan henderson. This 派对男孩 wallpaper contains 商务套装, 西装, 精心打扮的人, 西装, 裤套装, 裤装, 穿着好衣服的人, 裤子套装, 穿得好的人, and 套装. There might also be hip boot, thigh boot, 长衣长裤, 长裤, 长裤长裤, pantleg, and 裤裤. 照片 leaked from "Big Time 海滩 Party"
oh my god!!!!!!!!!!!!!! !I LOVE U KENDALL SCHMIDT!!! AND carlos ,logan and james!!!!!! BIG TIME RUSH IS A FANTASTIC !!! !